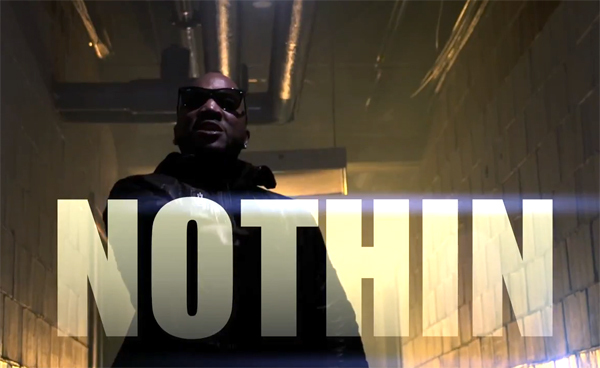 New Video: Young Jeezy "Nothin"
I'm lovin' Young Jeezy new "Nothin" video. The track is from his upcoming album TM103: Hustlerz Ambition. Check out the video and leave comments and reviews about Young Jeezy's new video.